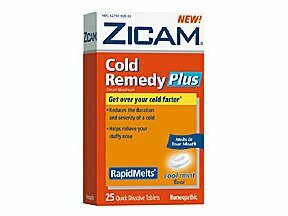 Zicam Coild Remedy Plus Oral Mist, Honey Lemon 1 Oz. 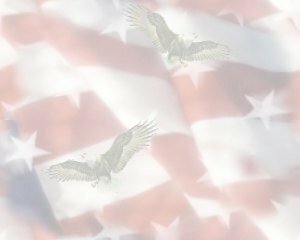 Item Number.:B10104447. 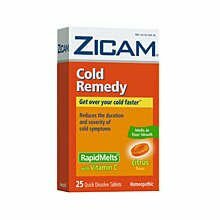 Zicam Cold Remedy Cherry 18. 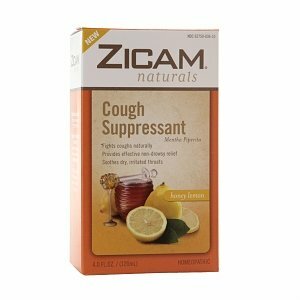 Item Number.:C4397329/B10098363. 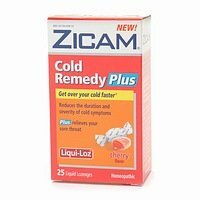 Zicam Cold Remedy Cherry Lozenge 18 Ct.
Zicam Cold Remedy Cherry Lozenge 18 Ct. 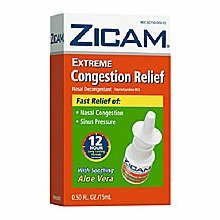 Item Number.:B10136768. 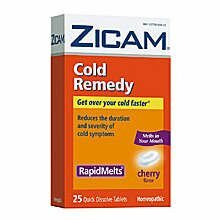 Zicam Cold Remedy Plus Cherry Flavor 25 Each. 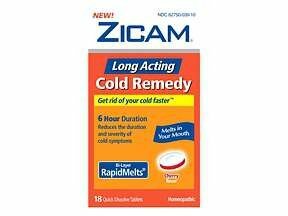 Item Number.:C4164463/B10020227. 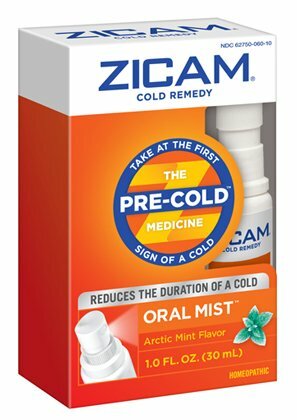 Zicam Cold Remedy Plus Oral Mist Arctic Flavor 1 Oz. 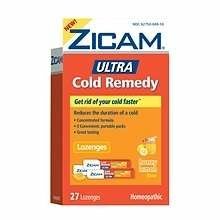 Item Number.:B10125927. Zicam Intense Gel Sinus Relief Pump 0.5 oz. Item Number. :C3398930/B10106835.